Don’t attempt to hit the Expo as soon as it opens – The queues are generally crazy when it opens, if you do expect to be in a queue for at least an hour. We tend to hit it about 5:30 / 6pm when its a lot quiter. You should be able to walk straight in straight away. Print your Race Voucher before you leave home – You can head straight in the expo that way. If you have to wait to print it – you will be waiting a LONG time – in 2018 the queues for printing were horrific and you have to have a physical printed voucher and your ID to get in the Expo and collect your bib. Arrive on thursday if you can – Its WAY more relaxing to arrive the day before the first race. Collect your bibs, spend some time relaxing before the first race on friday night. Arriving friday day time can be a total rush and it does start to get busy with local people. 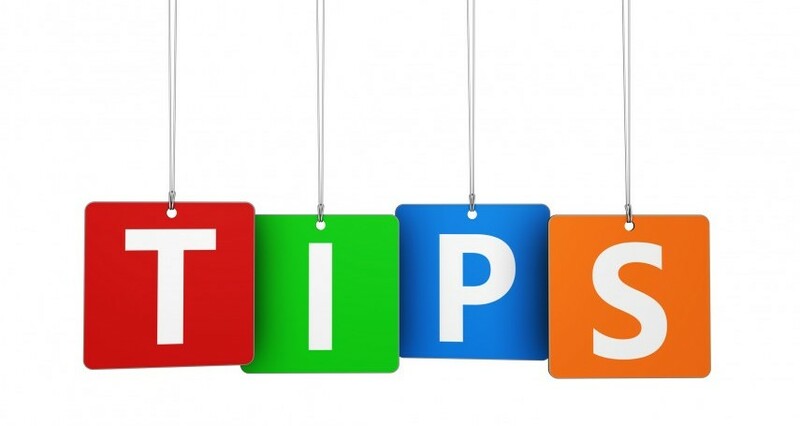 Park tips – If you are doing the parks try and get your must do things on thursday, friday morning or monday. It starts to get really busy from lunchtime friday and saturday and sunday are manic busy. 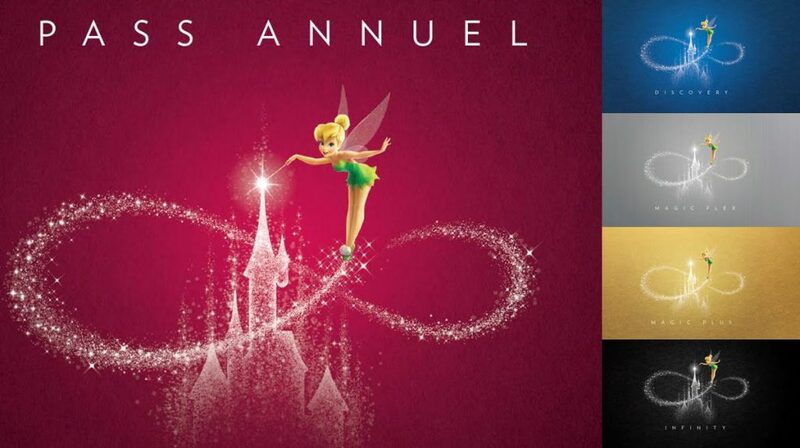 Park Tickets & APs – If you haven’t got a package with park tickets an Annual Pass (known as AP) is the cheapest option – the Magic Flex (silver) AP works out cheaper than 5 days of park tickets. You get free parking and money off your store purchases. 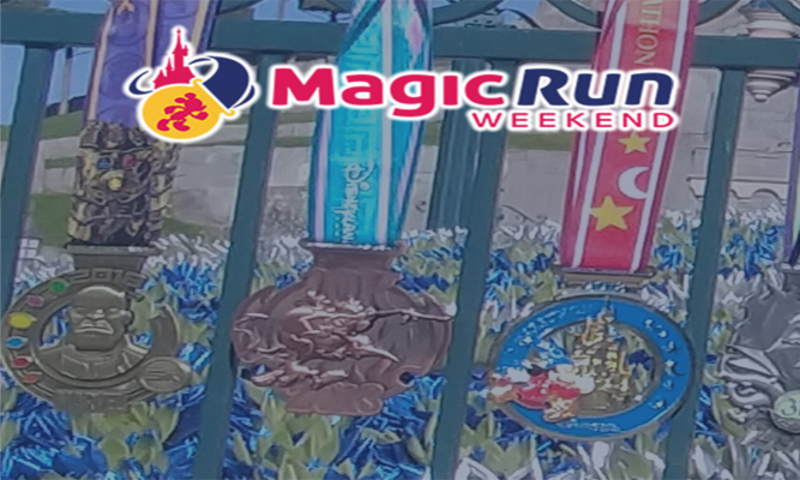 We can sponsor you (you get 10% off the price of it) .. AP’s that work for the Run Weekend start at €219 (or you can pay for it monthly with a direct debit) – Contact Us if you want to do this and we can arrange to meet up – Full AP details can be found on the Annual Pass site.